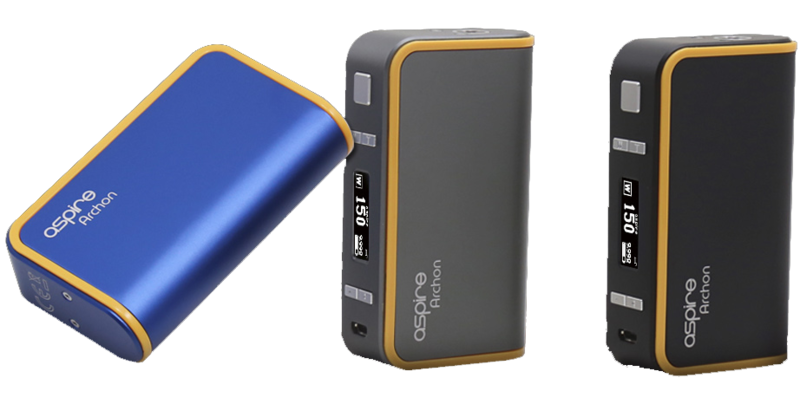 Aspire Archon 150 W Box MOD - Aspire Vape Co. 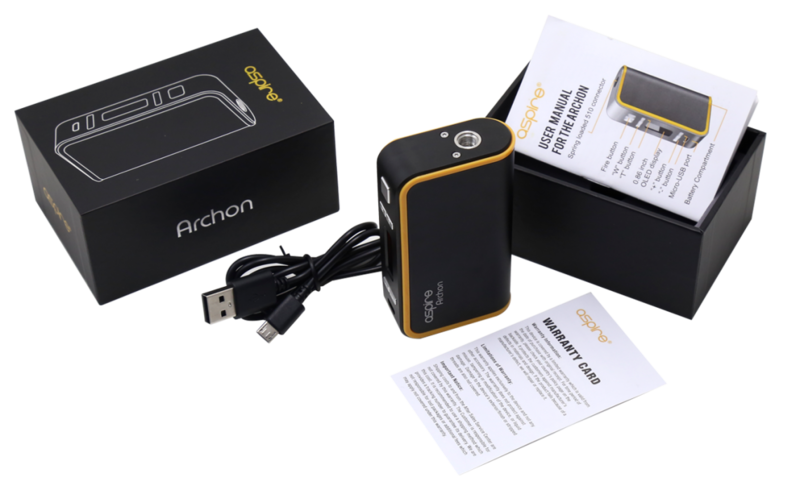 The Archon mod is a firmware upgradeable device. 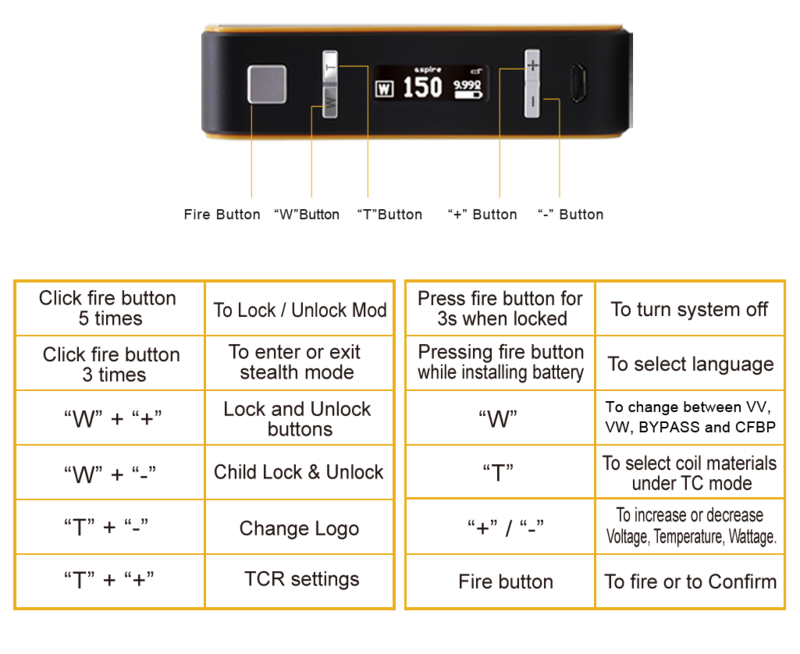 There will be many hot new features released via firmware so stay tuned. 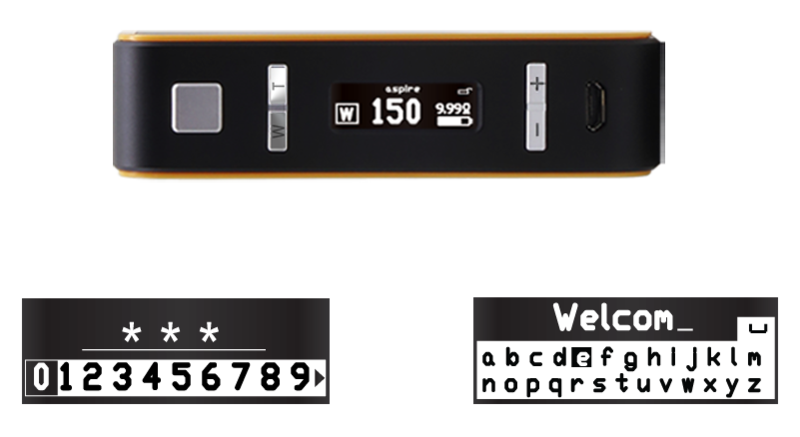 my archon mod has stopped working, all I get on the display is a big padlock! any ideas on how to get it working again? 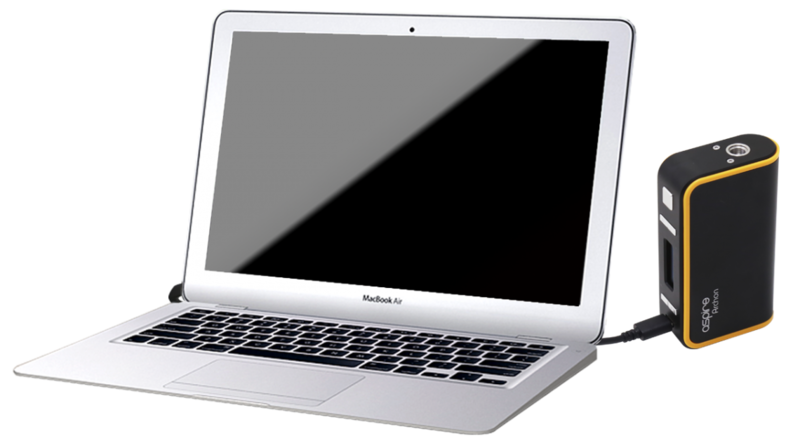 Sorry to hear that your device is having issues. 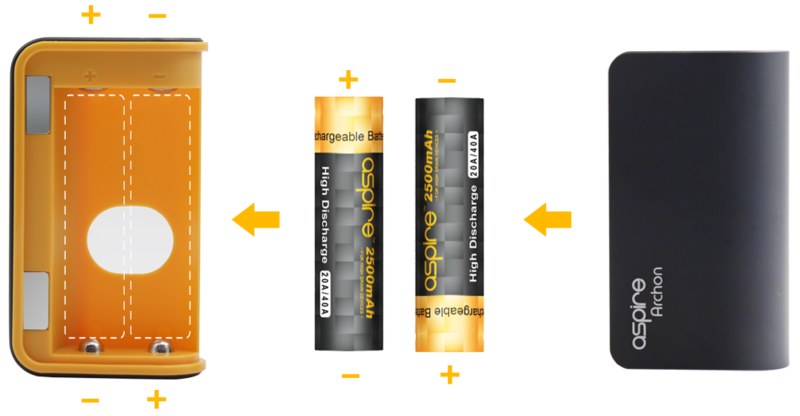 What we would recommend is to first take it in to a local vape shop to have them take a look and see if it is an easy fix. In some instances a more experienced eye can catch a problem. 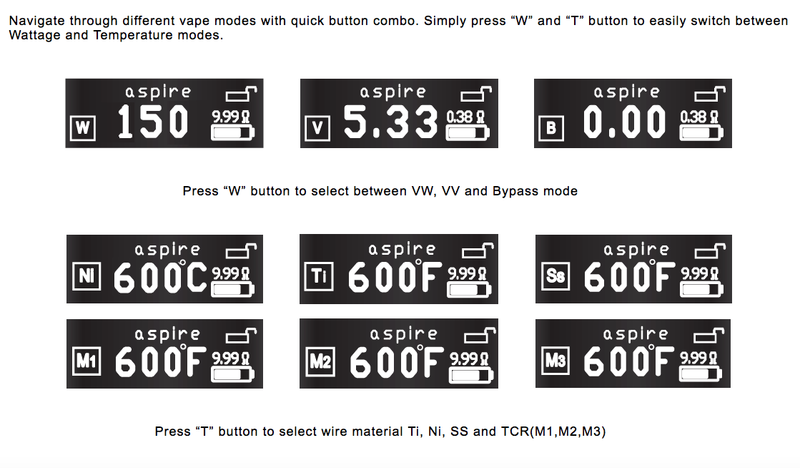 However if you choose not to take that path or if you do and the problem still doesnt get resolved i would recommend contacting service@uvaper.com They are the branch for Aspire that handles all warranty related matters. Good luck!